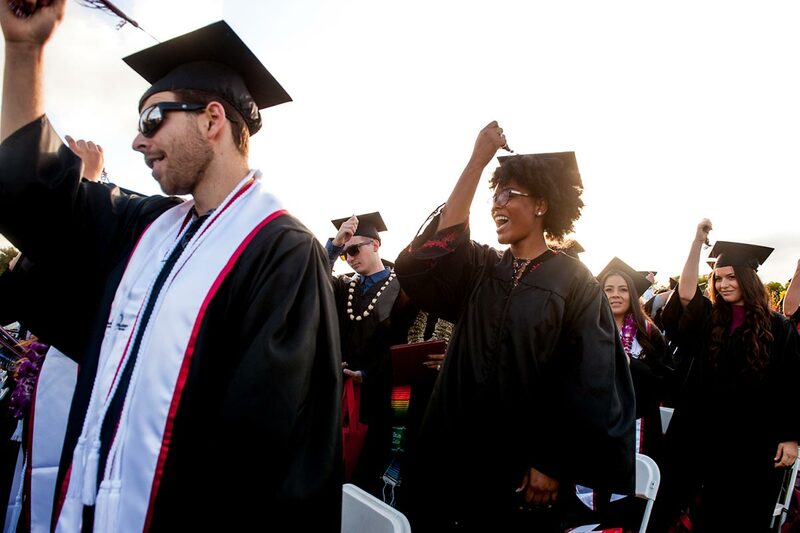 The agreement is limited to the above institutions awarding and disbursing financial aid funds to the student that counts courses enrolled at Palomar College. Palomar College does not consider or award students any financial aid for courses enrolled at any other institution. 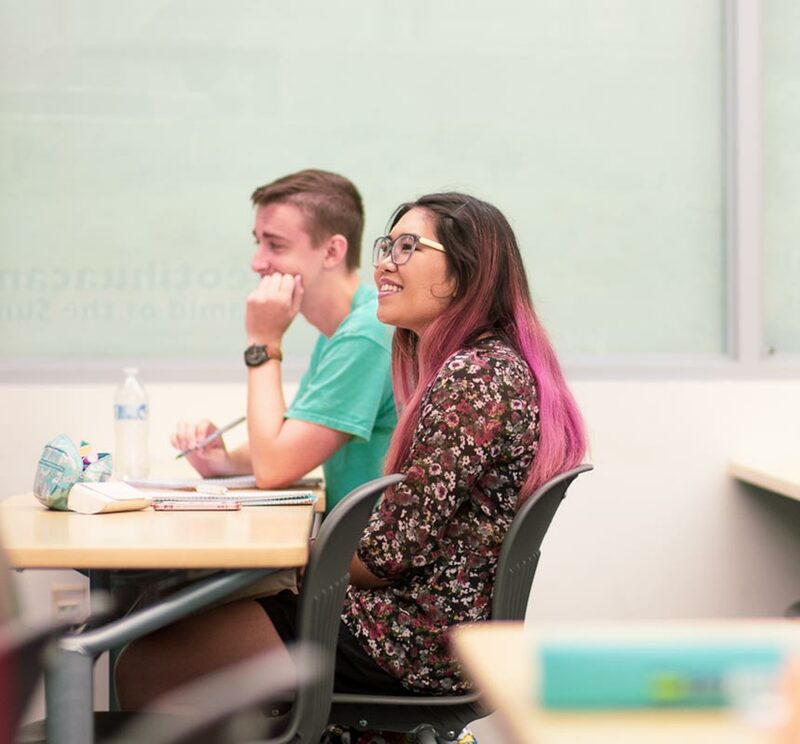 The office only certifies enrollment to the other institution and ensures that the student is not receiving financial aid at Palomar for the same semester. The processing time to certify concurrent enrollment agreements is five (5) working days. We will not do any rush processing. Students are responsible for submitting the request to allow for the processing timeline. Questions or need clarification, please contact the Financial Aid Office at (760) 744-1150, ext 2366 to schedule an appointment with the Director. 2019/2020 FAFSA & CA Dream Act Applications are Now Available!